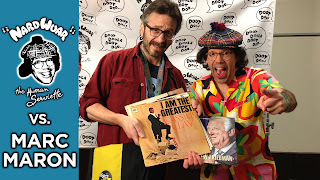 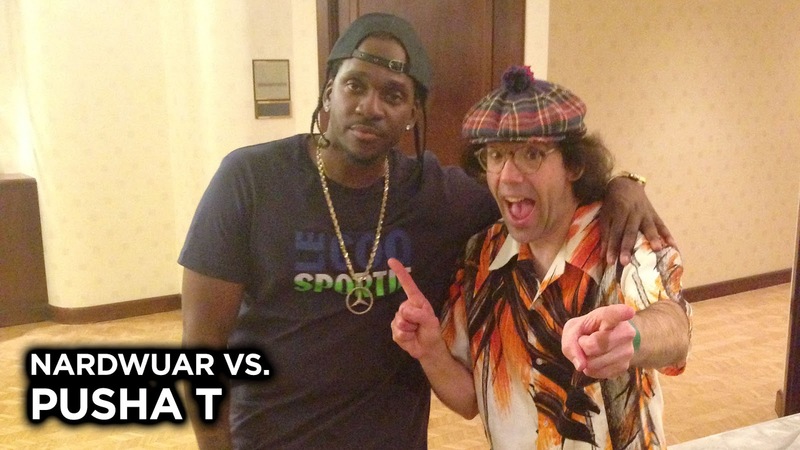 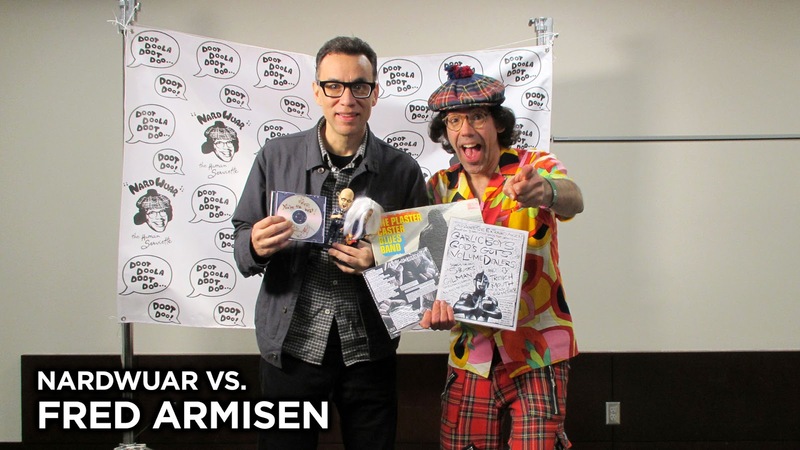 Nardwuar The Human Serviette News: New Interviews from SXSW ! 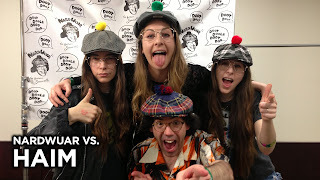 New Interviews from SXSW ! 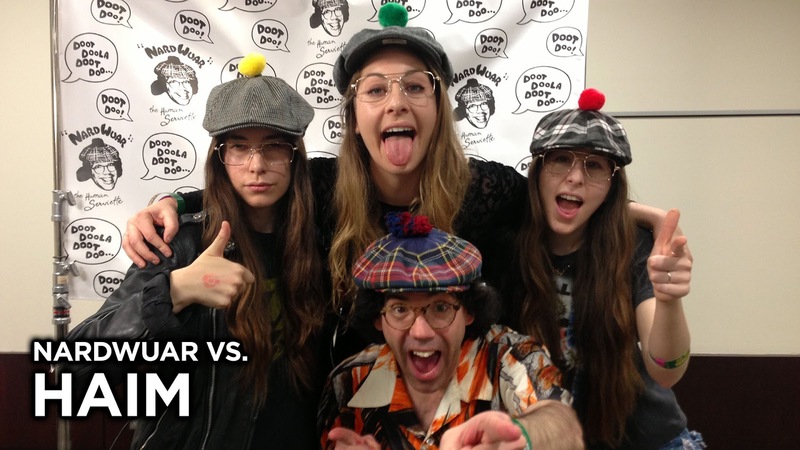 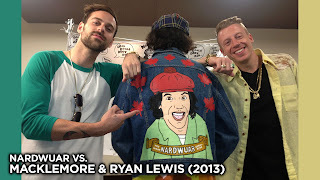 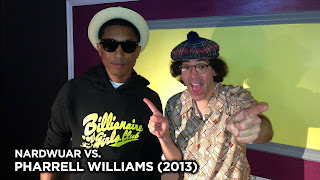 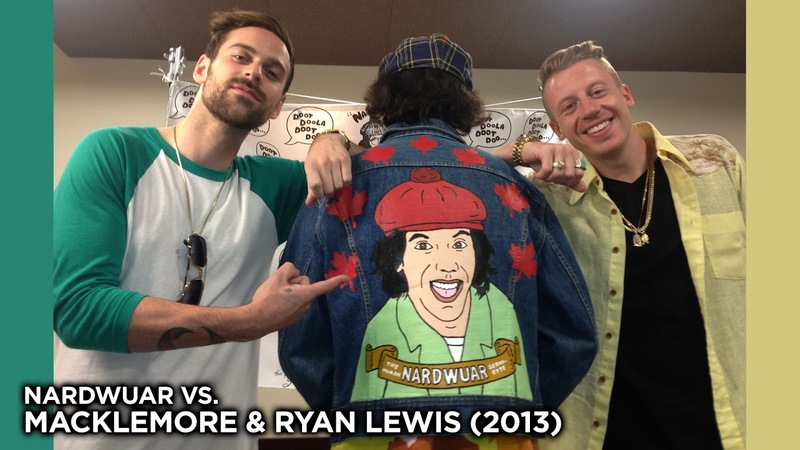 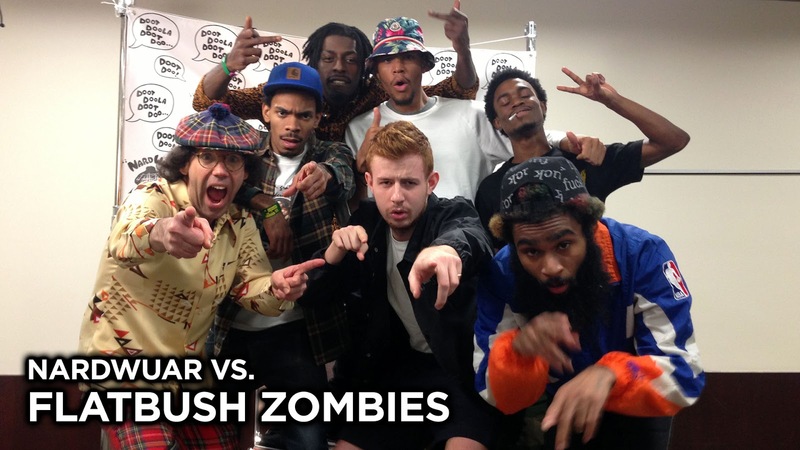 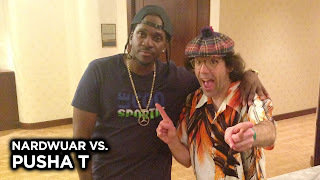 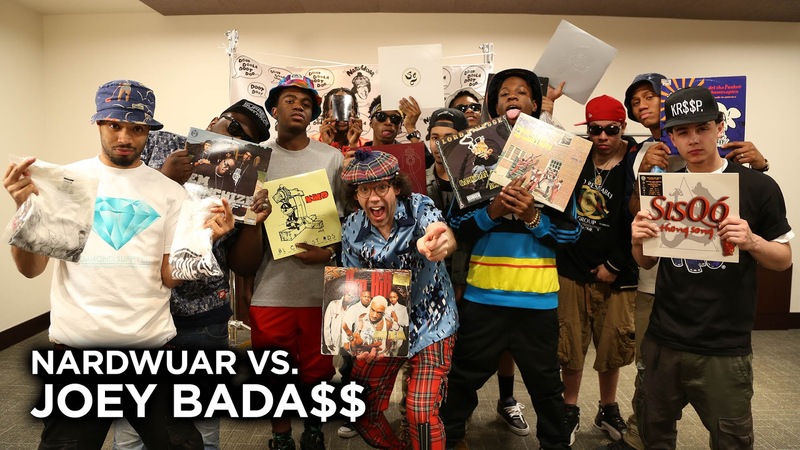 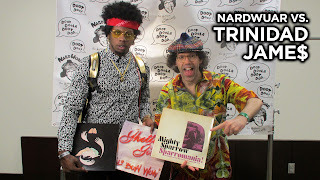 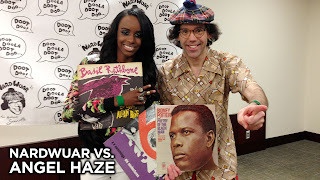 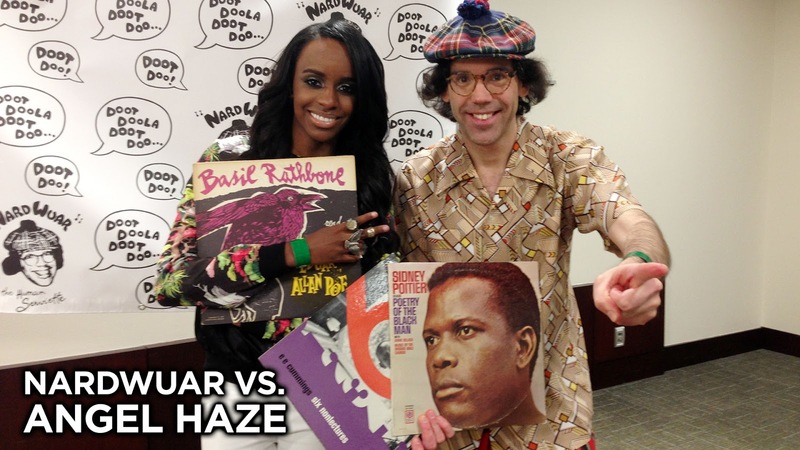 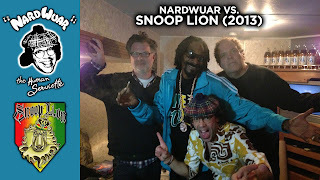 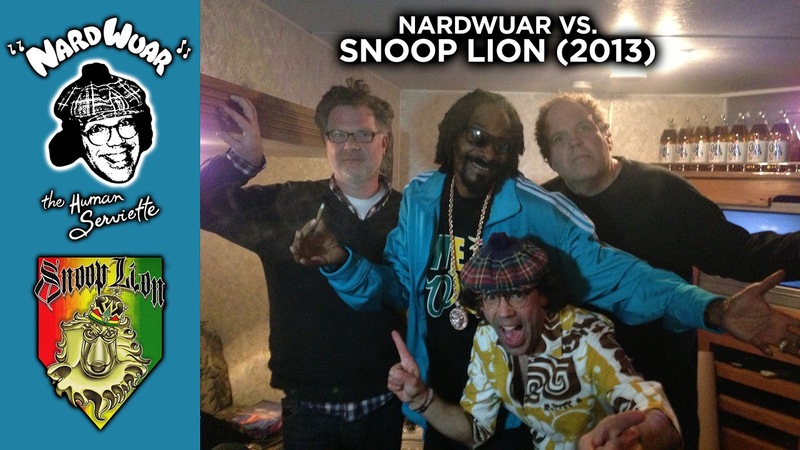 NEW Nardwuar Interviews from SXSW 2013 !